Delicious and uplifting this hot toddy recipe with Apple Cider Vinegar will pick you up. Peel and core apple. Chop roughly. 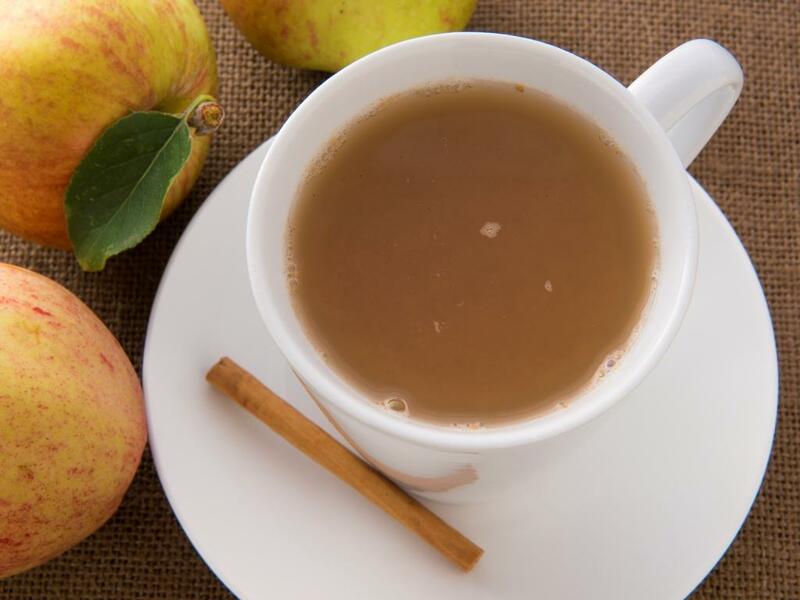 Blend the apple, honey, cinnamon, vinegar and hot water together.